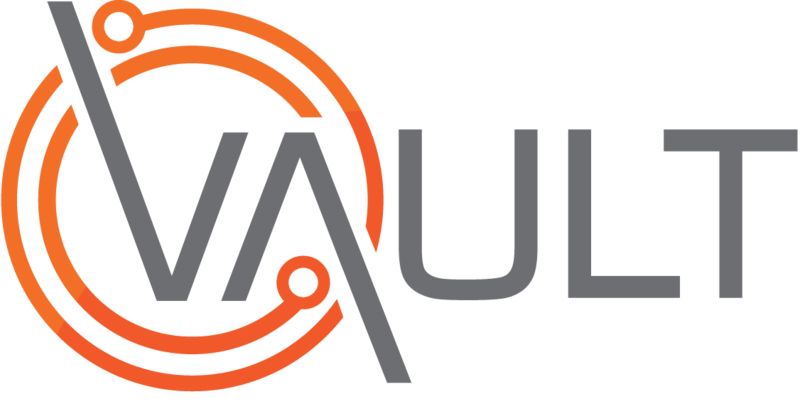 To help encourage a culture of good Health & Safety habits among your Workers and Contracted Workers, Vault includes support for recording nominations and selections for awards or incentives that your organisation may offer in recognition of observed good behaviours. This video shows how to record these nominations and/or selections for a Worker. Click here to learn the procedure for a Contracted Worker.